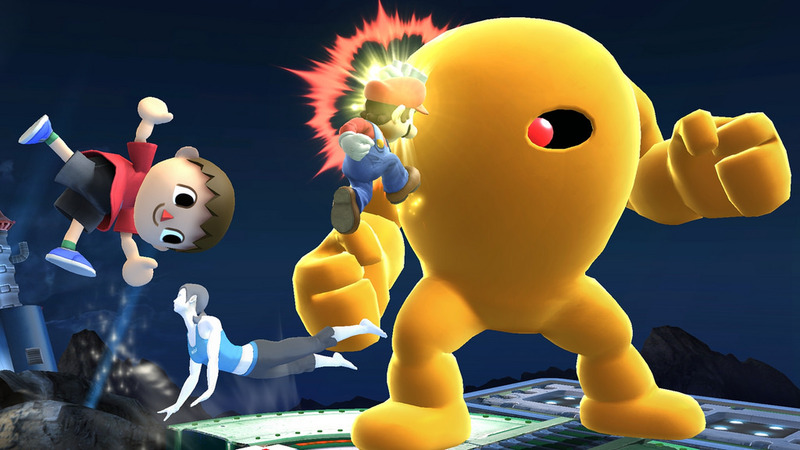 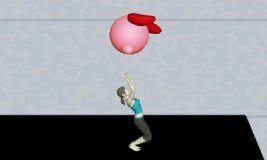 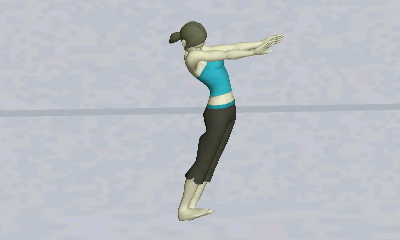 Some of the Wii Fit Trainer's attacks hits in front and behind her. 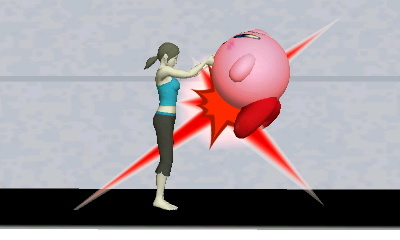 Also, the third hit of her jab buries opponents. 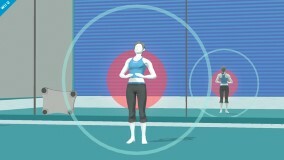 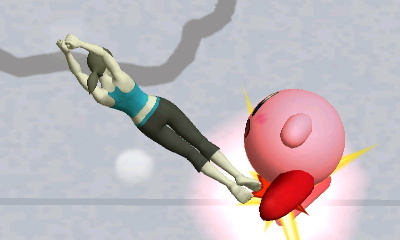 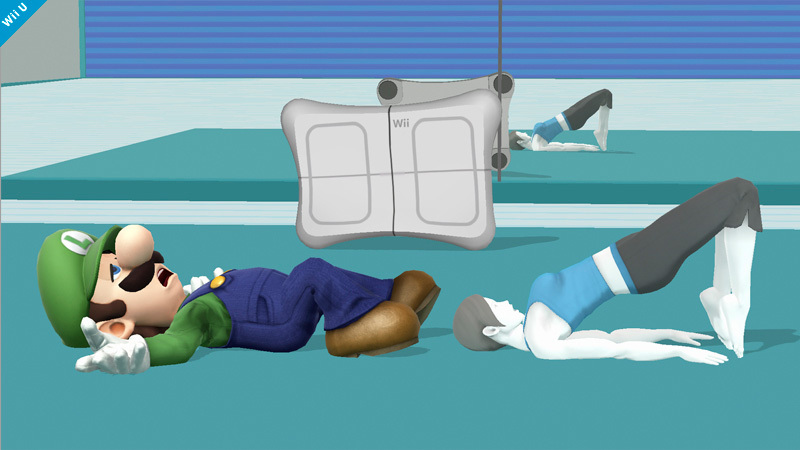 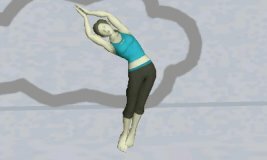 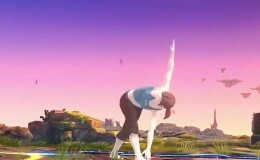 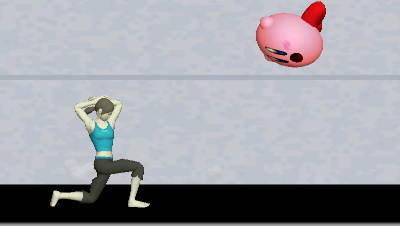 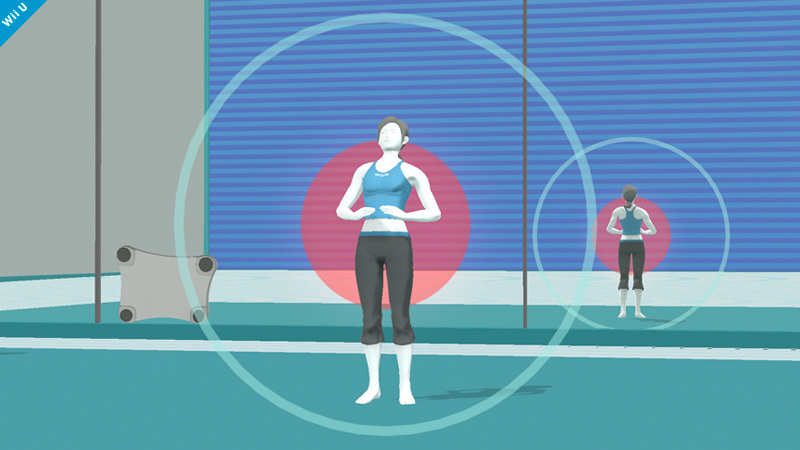 Successfully Deep Breathing and a shooting fully charged Sun Salutation can both minimally heal the Wii Fit Trainer. 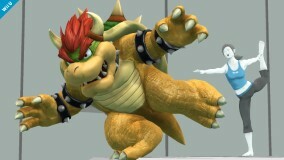 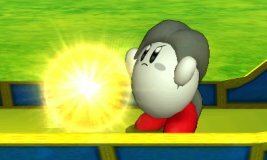 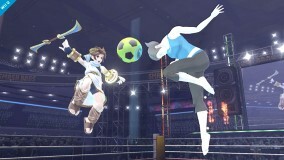 The Soccer Ball used in her Side Special remains on the battlefield and is usable by other opponents. 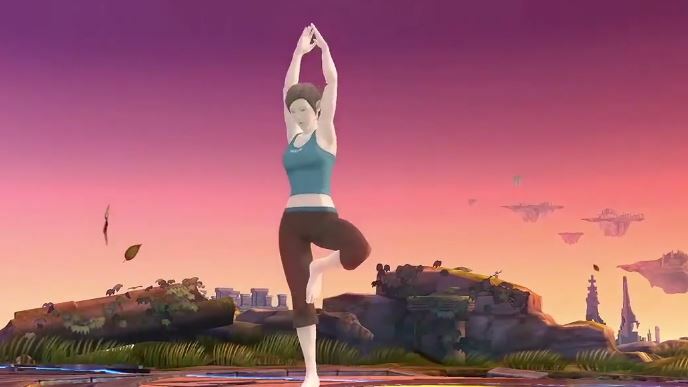 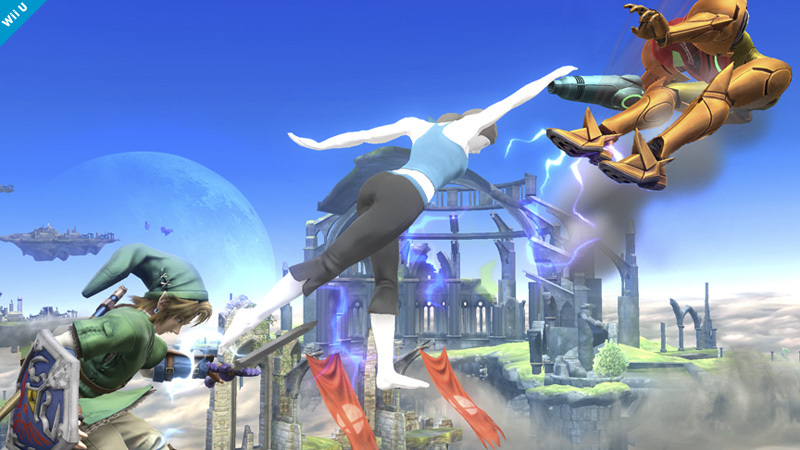 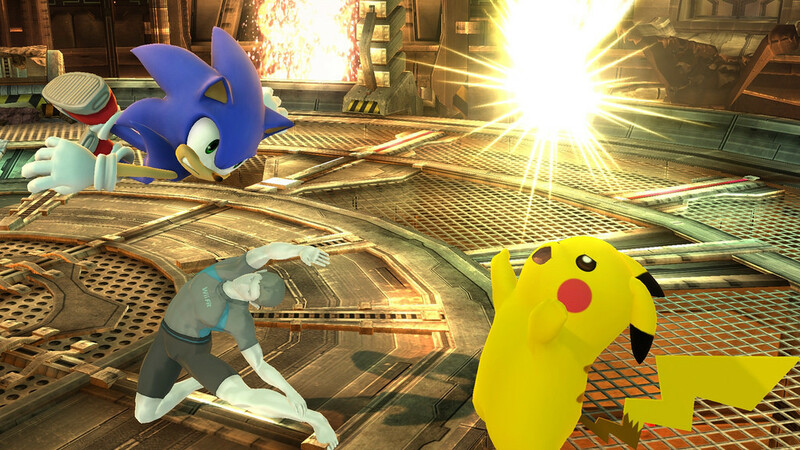 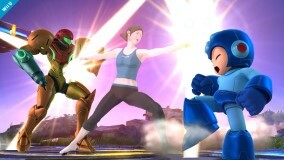 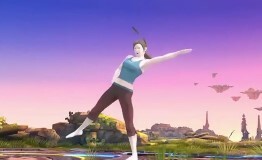 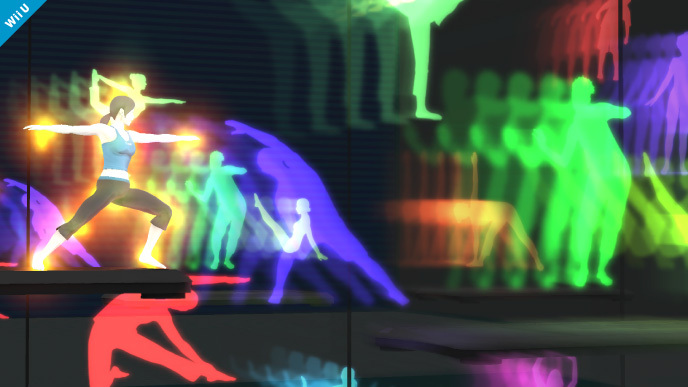 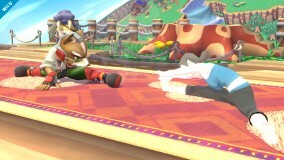 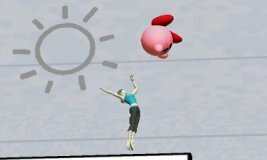 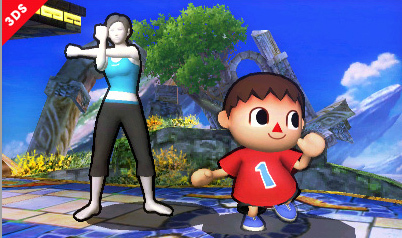 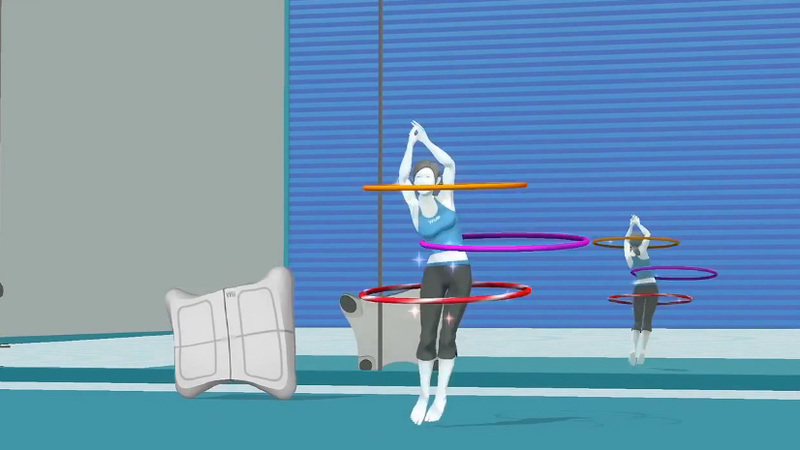 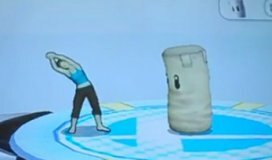 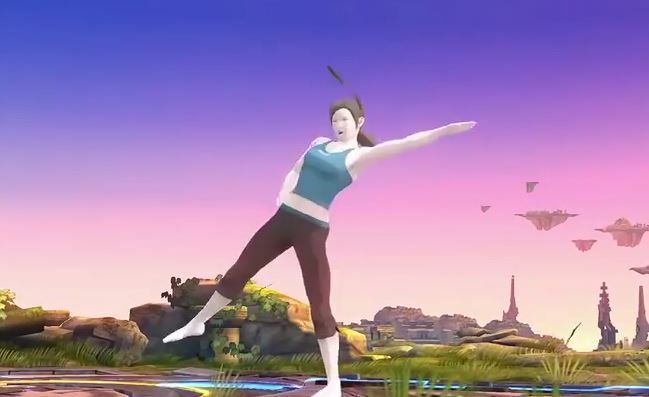 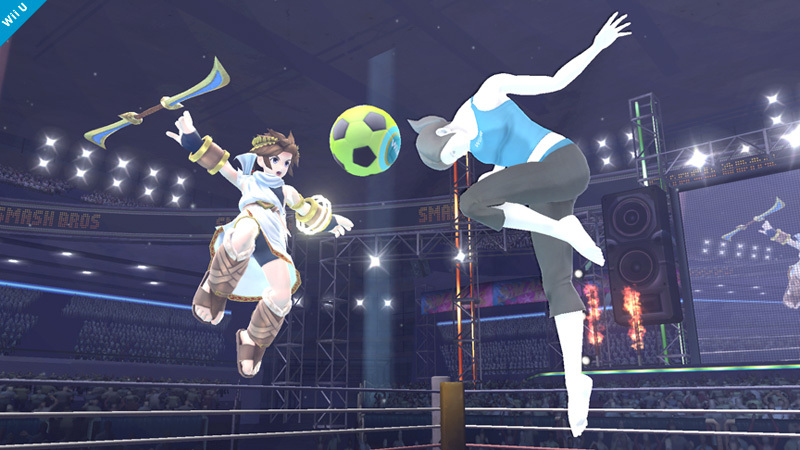 You can also play as the male Wii Fit Trainer. 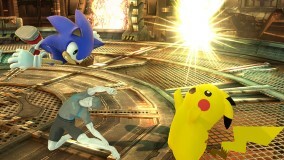 They share the same properties and attacks.